just offer my master version that, obviously, you cannot have. 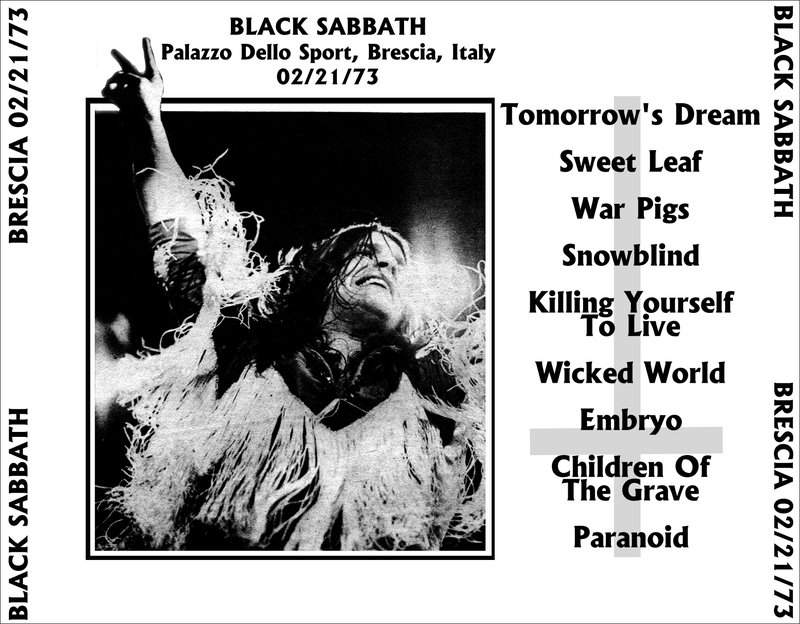 Black Sabbath - Palazzo E.I.B., Brescia, Italy, February 21st 1973. 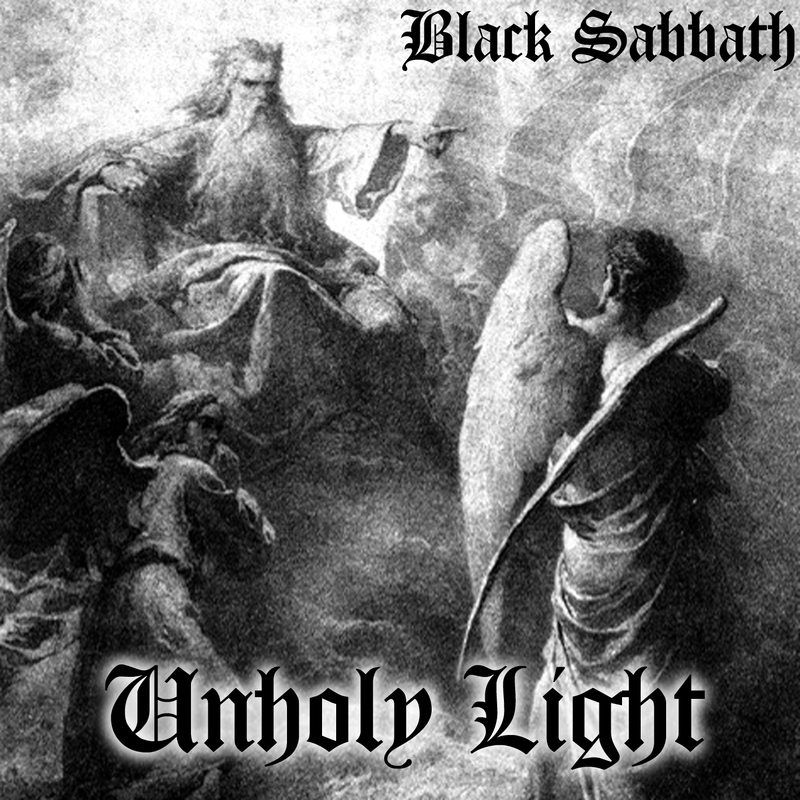 Excellent master audience tape, really good sound.